The Church of the Resurrection in Leawood Kansas didn’t set out to start a special needs adult day program, but recognition of the needs in the community coupled with a bit of inspiration has given rise to a unique community for adults with cognitive impairments. More than six years ago, Jennifer Ross, Director of Matthew’s Ministry special needs program, recognized the church needed to create opportunities for adults with cognitive impairments to share their gifts with the church. Young adults were graduating from public education with no job opportunities and no programs in the area uniquely suited to their needs. Mostly they were home all day with little to do. This also meant caregivers had limited respite. 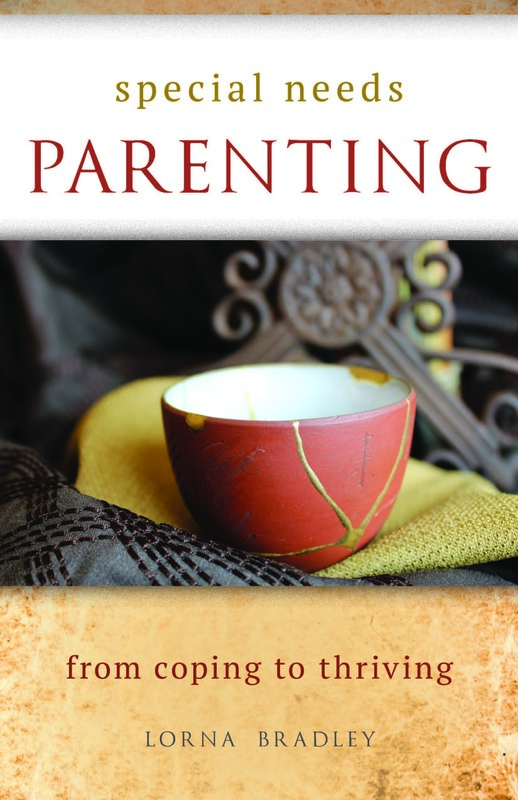 She found ways to support caregivers while putting the gifts and abilities of adults to use at the church collating bulletins, sorting items collected for mission outreach, and more. That oven was never actually used to bake cookies. When Jennifer shared her plan with a church member, that person knew of a grant that was available and suggested she apply. Within a few weeks, Sonflower Bakery had received a grant that allowed them to purchase everything they needed to create a small warming kitchen and a new ministry was born. Sonflower Bakery began by baking cookies to sell in the café on campus, but has also become a vital tool in outreach to the community. 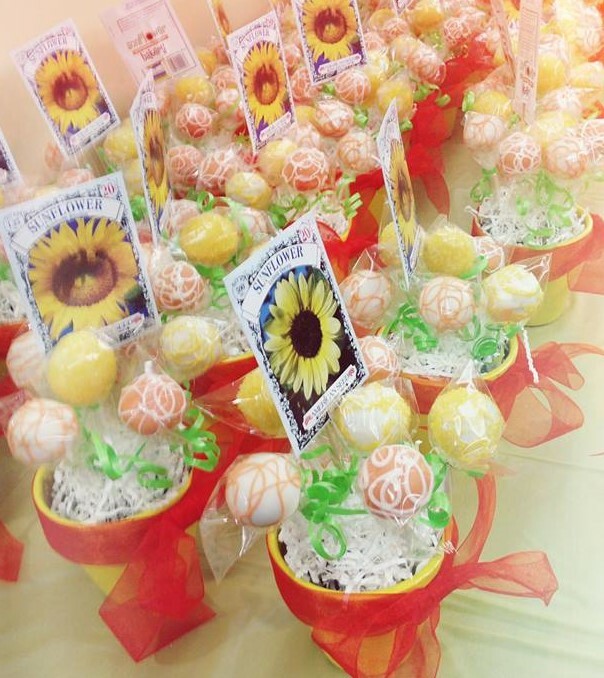 When Church of the Resurrection broke ground for new construction, Sonflower Bakery created 300 gift boxes of cookies and delivered them to local area businesses in order to be good neighbors in the midst of dust and disruption. 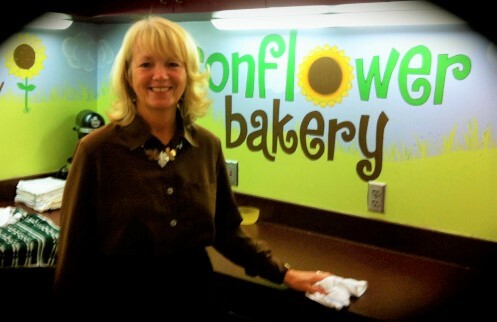 Over the past six years, Sonflower Bakery has grown from a few boxes of dough to selling over 100,000 items a year, including cookies, muffins, bread and more. Along the way, it also grew to become a full adult learning program with 23 participants. Per the budget, there is a nominal fee for participants and the overall church budget covers any shortfall they may have across the year. Participants bake cookies three days a week. Other days they have a keyboard music program, ring handbells and perform throughout the community, participate in yoga, partner with the sewing ministry to create fleece pillows and blankets for homeless people in Kansas City, and pack backpacks with food so that under-privileged children have meals for the weekend when they leave school on Fridays. Anywhere from three to ten volunteers per day help keep the program running smoothly, along with Joan Baird, who is the coordinator for this thriving ministry. This well-rounded adult day program responds to the social, physical and spiritual needs in the lives of participants. Most important, the gifts and abilities of everyone are recognized and valued. As an added bonus, caregivers receive some much-needed respite. 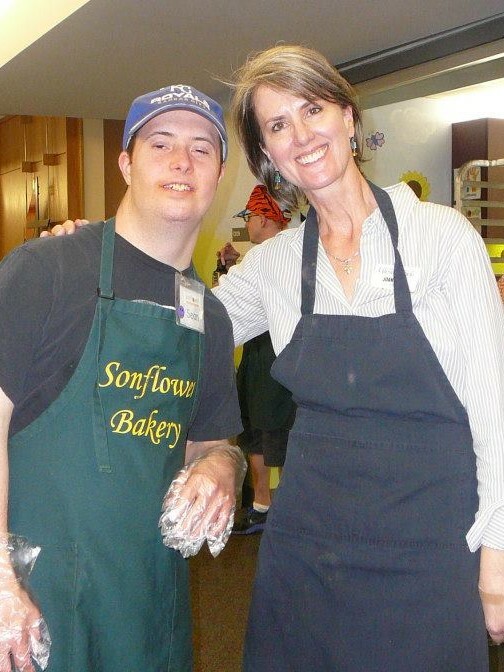 When lead pastor Adam Hamilton says Matthew Ministry special needs ministry and the Sonflower Bakery are his favorite ministries of his church, it’s easy to tell he is sincere. After experiencing two days as part of the ministry myself, they have a special place in my heart, too. If your congregation would like more information about starting an adult program, you can learn about Matthew Ministry and Sonflower Bakery by clicking here and here, or contact Jennifer Ross or Joan Baird at COR.org.